TVLine reported exclusively that the 22-year-old actress will be making a comeback to the NBC drama. 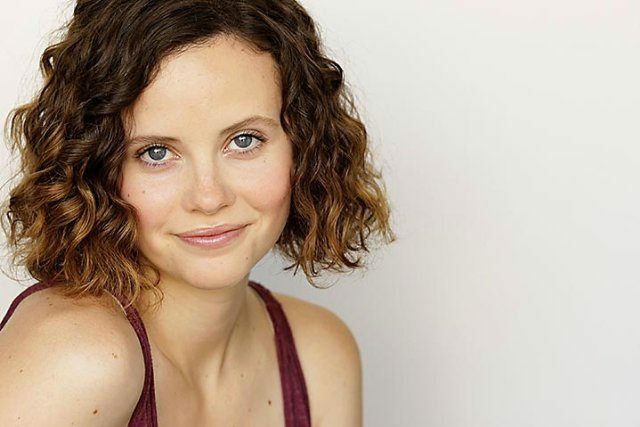 Sarah Ramos, who played Adam (Peter Krause) and Kristina (Monica Potter)’s oldest daughter, Haddie, left the show after the third season, when her character enrolled in college. Haddie took part in a few episodes of the fourth season to support Kristina, who was diagnosed with cancer. A year has gone by since Ramos last appeared on the show, and now it is known that she’ll return for the fifth season finale. “[Haddie coming back is] always a question of finding the right story combined with Sarah’s availability,” Jason Katims, the show’s developer, had said in September. Apparently the right story and time were found once again and the actress will be guest-starring on that episode, but there are no further plans for her to come back next season.